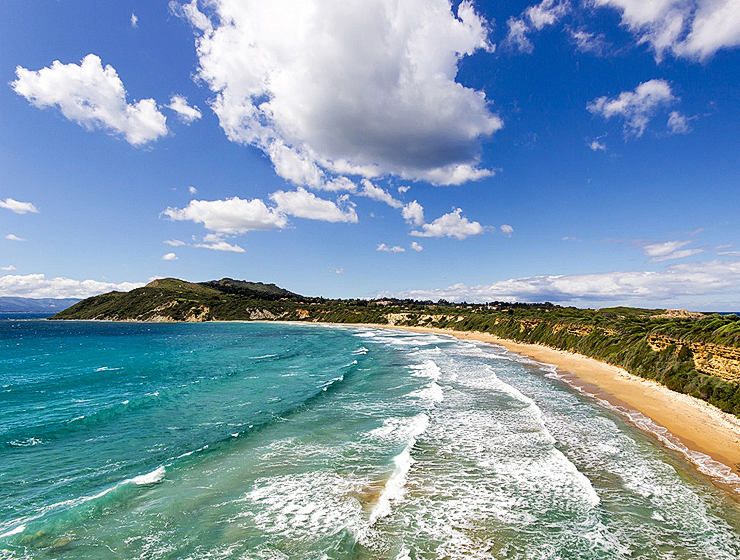 Expert’s real estate agency Greece will prompt where to rest and buy real estate. In 2014, the number of tourists who visited Greece increased by 22% compared to the results of 2013. 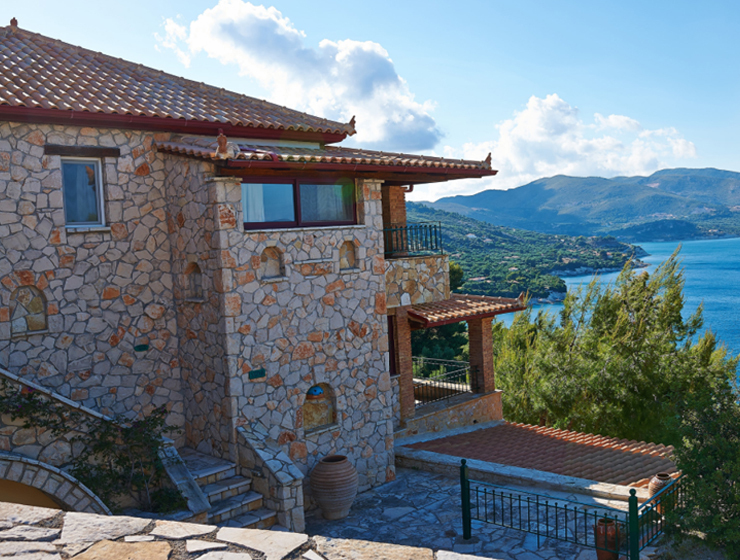 Many foreigners are very fascinated by Zakynthos real estate and are looking for a home for permanent residence or a vacation. 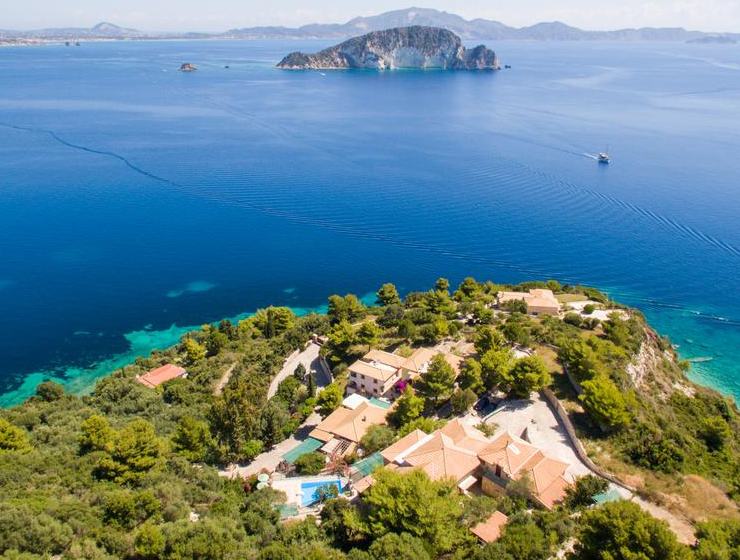 At the very beginning of 2014, foreigners invested 22 million euros in real estate Zakynthos – twice as much as in 2013. Demand heated up affordable prices and for the past 6 years, the value of real estate in the country has decreased by almost 30%. 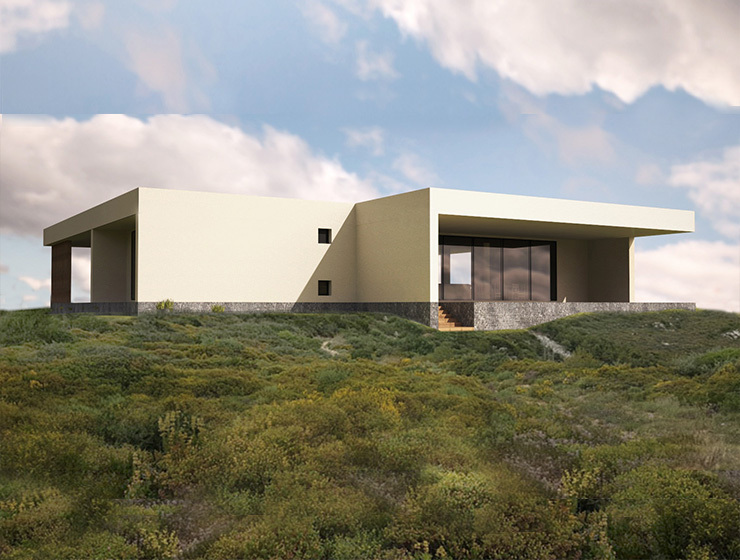 The high interest of buyers is explained by a variety of factors: the beautiful Greek climate, unforgettable landscapes, the goodwill of local people, affordable prices, simple and healthy cuisine, rich cultural heritage.Many people want to move from a harsh climate to a more comfortable climate zone and continue to live. 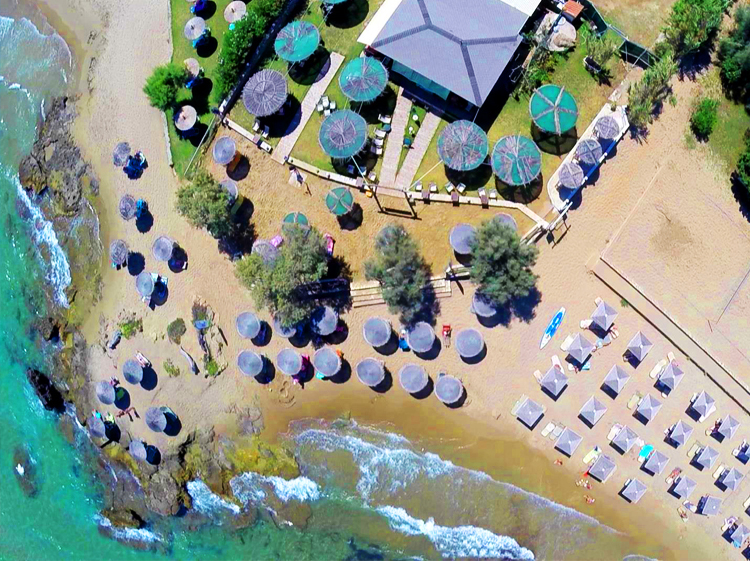 After studying most real estate agency Greece became the residence of many people due to a favorable climate and a suitable financial situation. 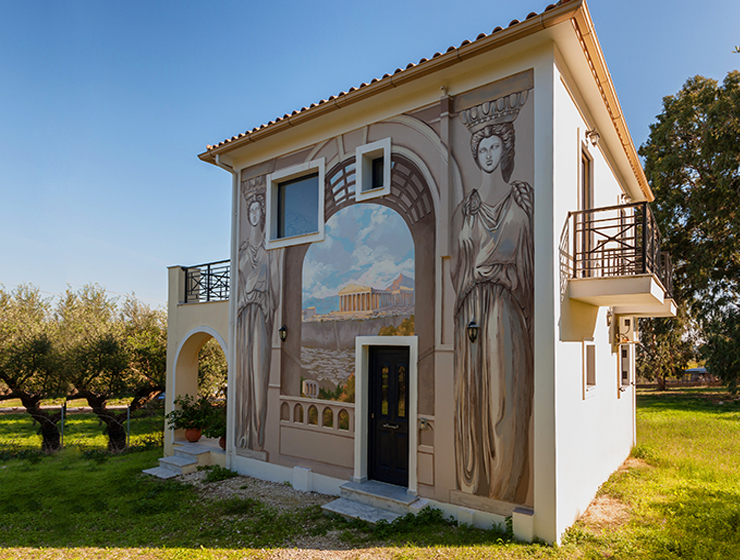 A huge number of cities with picturesque views and affordable prices greatly complicate the search and find property using real estate agency Greece. Before buying it is necessary to understand that the average cost of 675 to 3900 euros per square meter, the realtor commission is up to 2.4%. 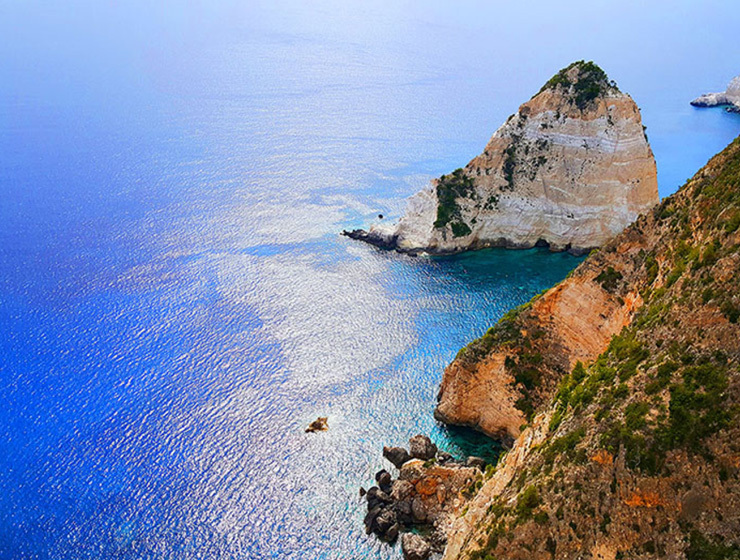 The most accessible is the real estate Zakynthos. 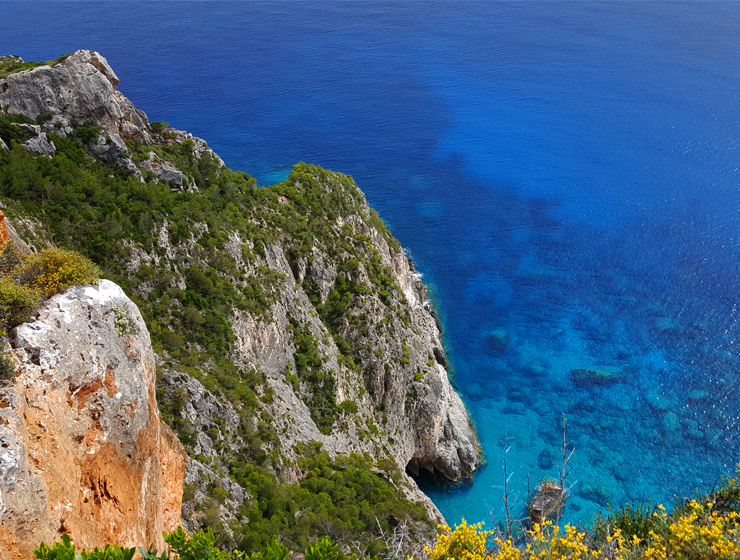 On our site there are ads from all regions of Zakynthos Island. 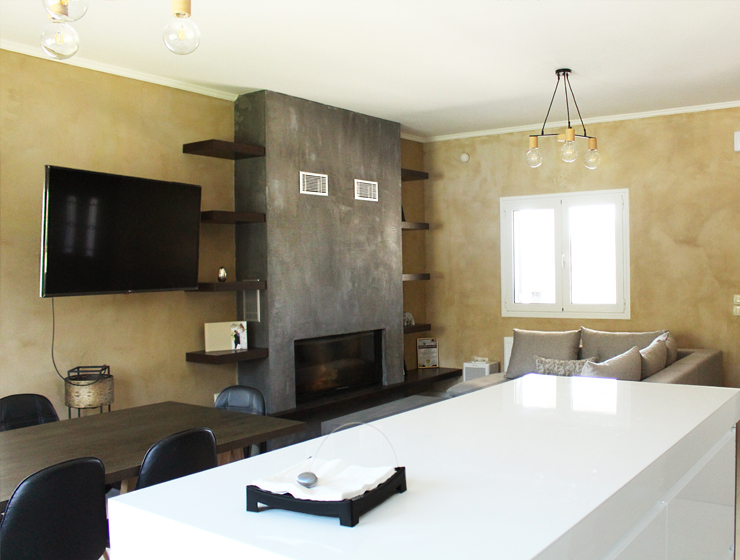 The ads are arranged in the form of a large tile with a preliminary description and a photo, this will allow you to quickly navigate with the choice of an apartment or a cottage without additional transitions. 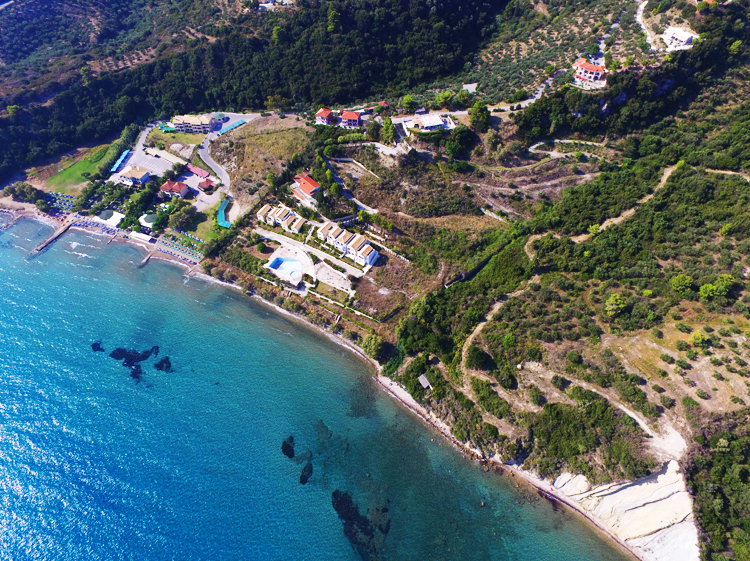 With a detailed study of Zakynthos real estate, you can get acquainted with the information on the total area and number of rooms, the year of construction and location on the map indicating the infrastructure. Detailed photos of the object will allow you to fully understand the layout, the external state and the availability of furniture and view outside the window, which is important and not shown on other sites. After studying, you can immediately leave an application for an apartment contacting the manager at the specified telephone number or by filling out an online application form that will maximize the acquisition of property. 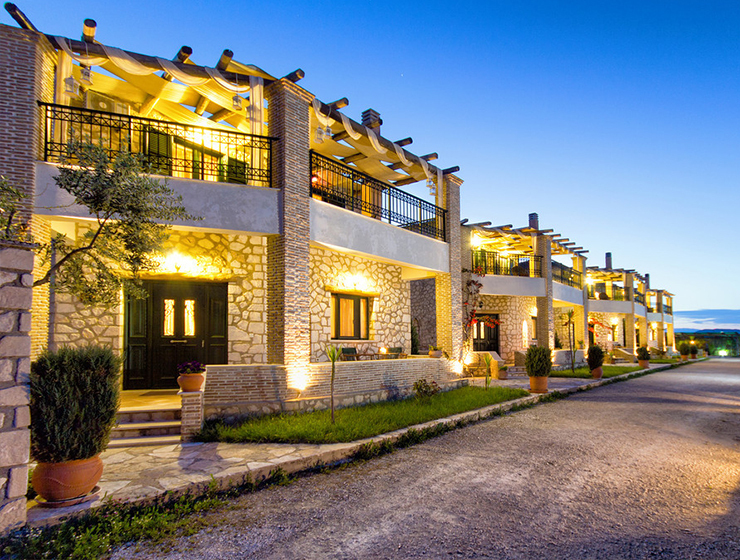 When choosing a property abroad, we take advantage of the opinion of the Greek estate agents and feedback on the services provided on various resources of the country, this will save you from scammers and unnecessary waste of funds. The most demanded regions of Greece for tourists and buyers of real estate are Athens, Crete, Corfu, Cyclades, Thira, Rhodes, Chalkidiki, Mykonos.